Jonny Bairstow joins Simon Mann and Dean Wilson. 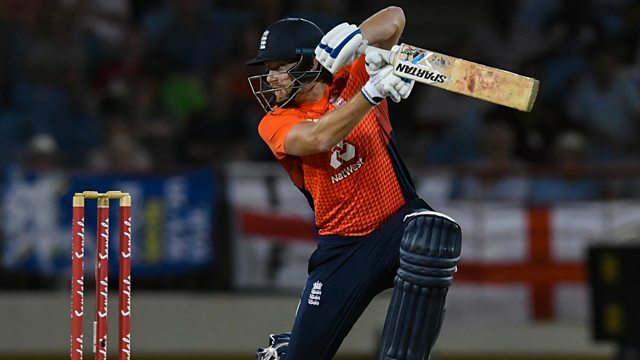 Jonny Bairstow joins Simon Mann and Dean Wilson on the podcast after his man-of-the-match performance against the West Indies in the first T20 international in Saint Lucia. We hear from Chris Jordan, who Dean thinks should be in contention for a World Cup place, and we discuss who should be 'first reserve' in the batting during the World Cup.